The Maturity Ministry is the arm of the church. We provide weekly classes centered on the teachings of Jesus Christ. Additionally, we provide curriculms for new converts. 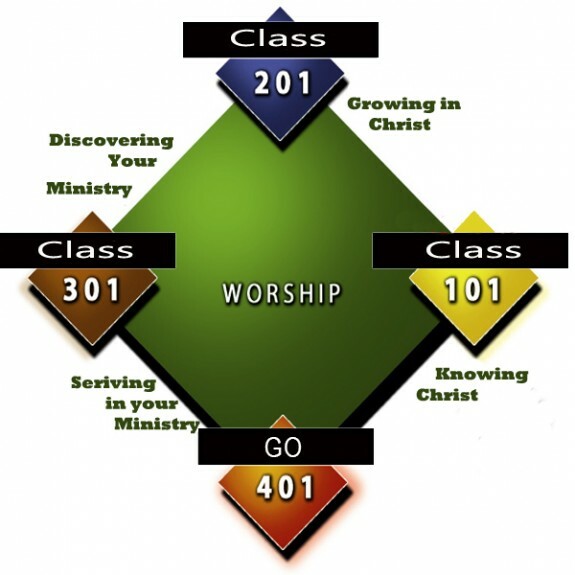 We assist our new members in getting to know Jesus through our "maturity ministry" which is there to teach new Christians about growing in Christ. The objection of this course is to help new convert learn foundational doctrine and principles to help them grow in their faith and knowledge and understanding of God’s word.